PREV Renny & Sophia - The Wedding NEXT The Visual Artisan has a new Fan page on Facebook!! Today I met a bunch of lovebirds who are tying the knot in the not too distant future. 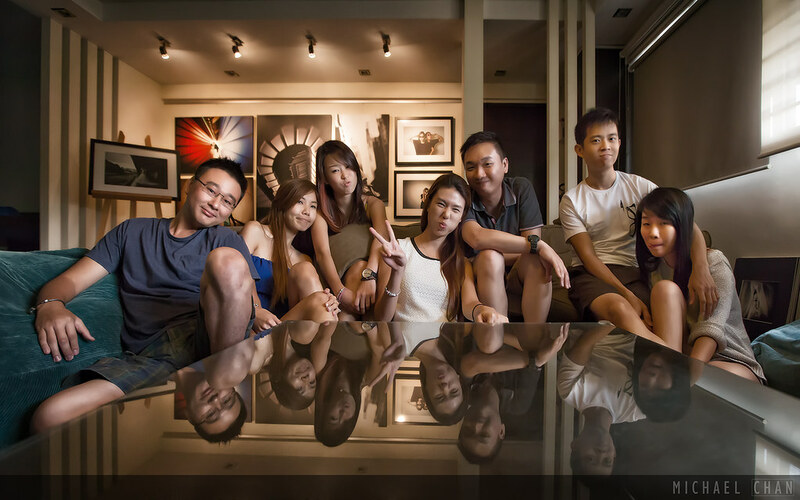 They are a real cool & fun bunch that certainly enjoys each other’s company and more than a tinge of wanderlust. Fingers crossed, we will catch up again soon, and finalize some plans to go on a fantastic trip together. Regardless, the meetup with the 7 lovely individuals has just broken my previous record of 3 couples (5 individuals) at one go, thus they certainly deserve a nice little spot here on my blog. As an aside, starting tomorrow, I will be doing my In-Camp-Training for the next couple of weeks, so mail replies might be a little slow, but keep em mails coming and I will get back to ya, as soon as I can. Cheers!